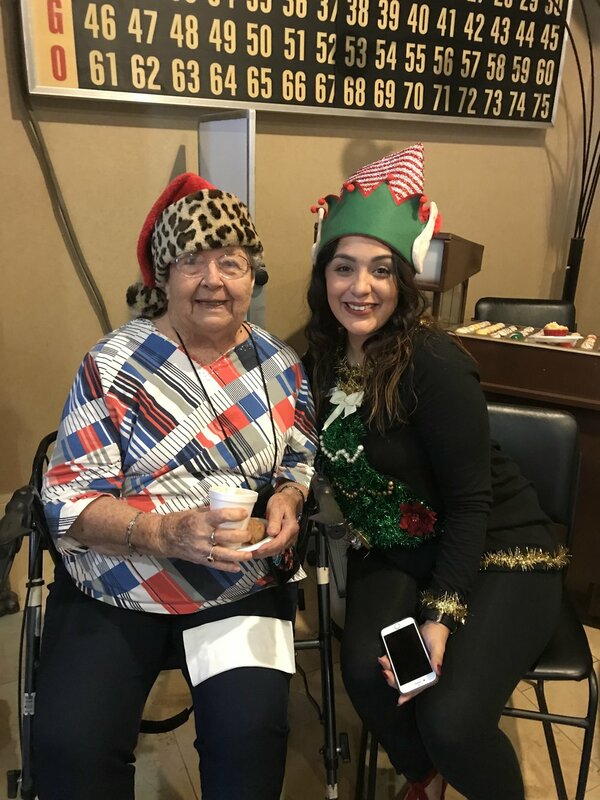 Just before Christmas, I held my “Santa Hats for Seniors” giveaway at the Coronado Retirement Village. 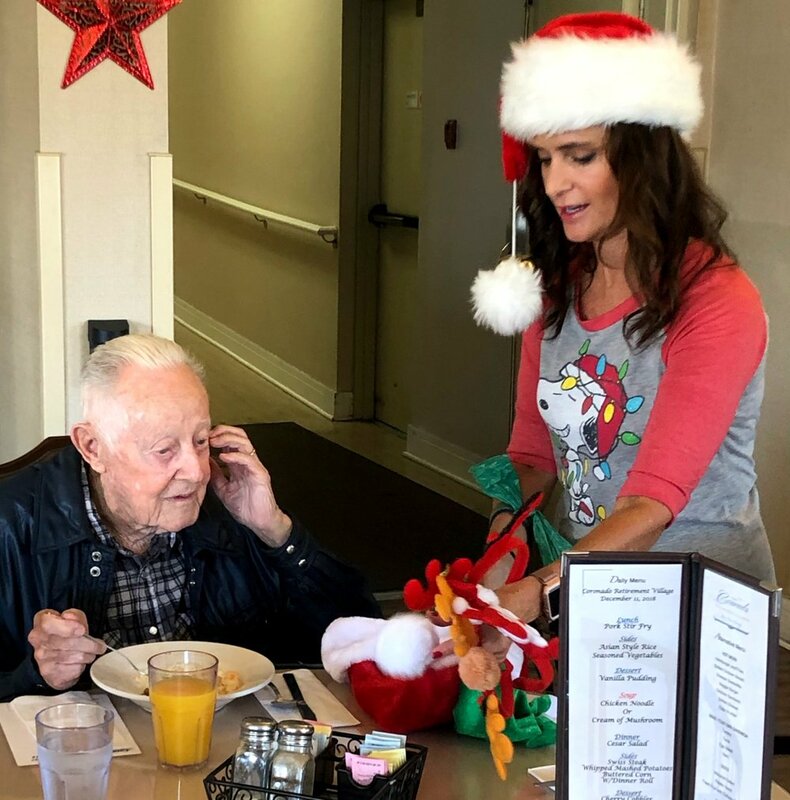 It’s an annual event where I hand out Santa hats and holiday headbands to the residents and caregivers. This year we were joined the big man Santa himself, Mrs. Clause, and Santa’s helper Charlie my dog. The idea came about by chance last December when I was making frequent visits to a client in the center. I have an extensive collection of Santa hats, and I wear a different one from December 1st - Christmas day. 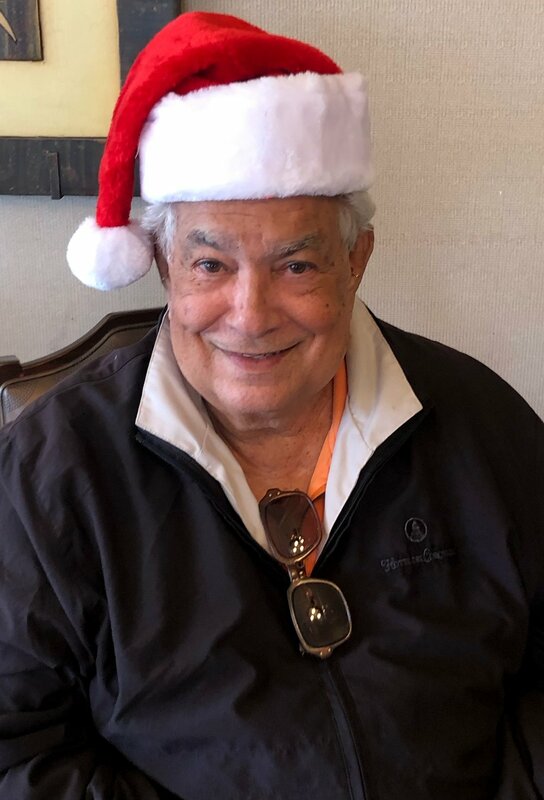 During my visits, other residents liked my Santa hats so much I found myself giving them the hat right off my head. A conversation about holidays from the past usually followed. The Santa hat spread holiday cheer and fought those holiday blues. I started carrying a few extra hats in my bag, and still, I ran out every time. 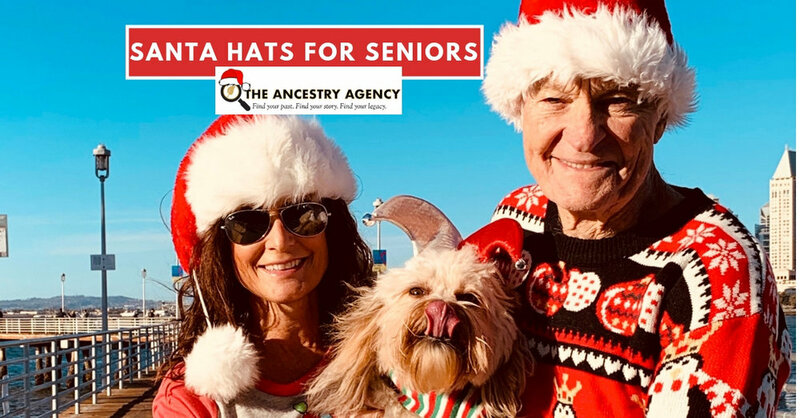 I contacted the center, and they agreed to let me give Santa hats to all the residents. 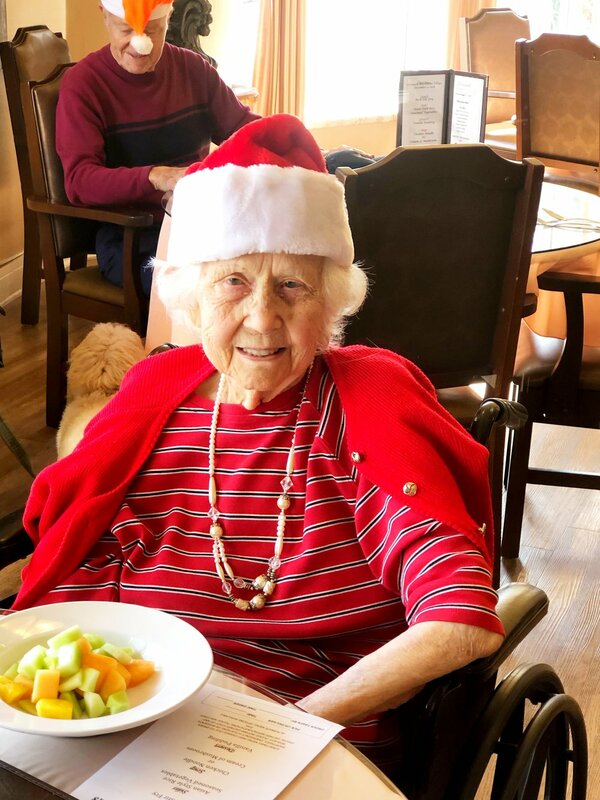 It’s fantastic to see how a simple Santa hat can bring such joy to the faces of the senior residents. I bring a wide variety of types, everything from standard red and white to sequin blue. 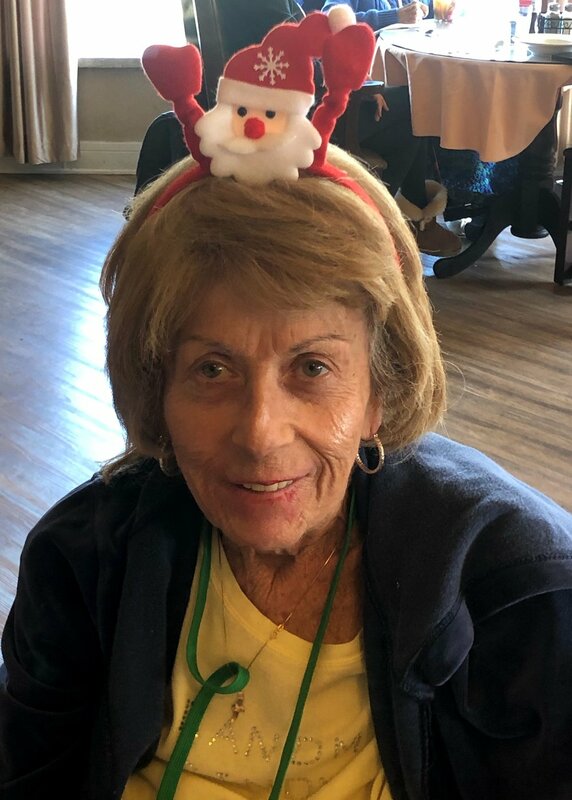 The holiday headbands are popular with the senior ladies who don’t always want to mess up their hair. 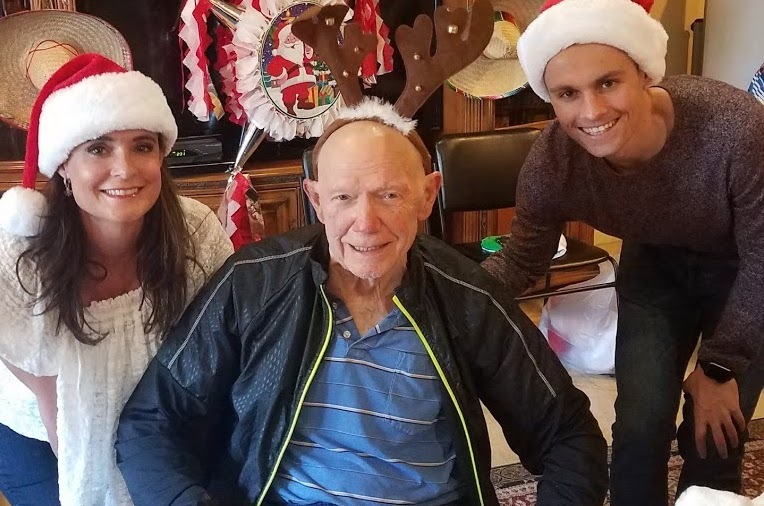 It’s always interesting to see which Santa hat they choose and why. 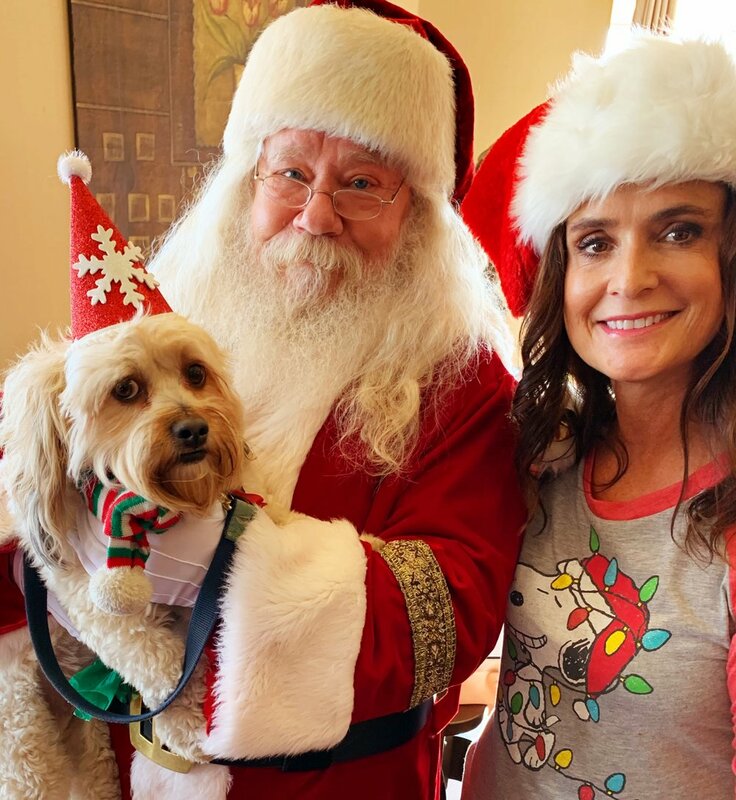 Even the grumpy Grinches eventually melt into holiday bliss once they put on a Santa hat. Does a Santa hat take you back? Hi, I’m Kimberlie Guerrieri. I’m a Certified Genealogist with more than 15 years of experience assisting people to discover their family histories and solve some pretty cool mysteries. Contact me for a FREE discovery call to discuss your goals and let’s get started!